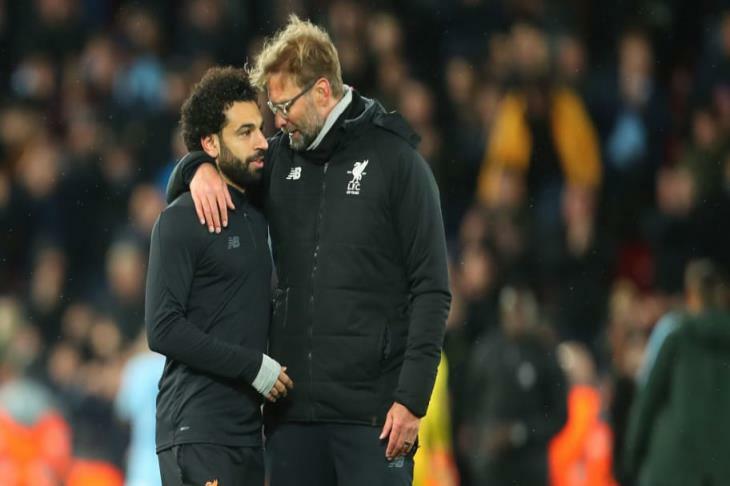 Liverpool coach Jurgen Klopp said the goal of Mohammed Salah, who gave the team the lead at the expense of Southampton, was the winner alongside the jamming by striker Fermino. "They did well at some times in the first half, but Southampton was very special, and they were able to move forward," Klopp said in remarks to the BBC Sports Channel after the match. Liverpool beat Southampton 3-1 in a match that saw Mohammed Salah return to score and regain the top spot. "In the second half, it was not a new start, and Southampton were able to take advantage of the lack of a good team, but we were lucky not to score more goals from counter-attacks." "Mohamed Salah was fantastic in scoring the second goal. He dealt with the ball very well, and we should not forget that Fermino played an important role by interfering with defense." "There was no doubt about Mohammed Salah at all because he is a great player. He has scored 50 goals for Liverpool in the league. This is amazing, a wonderful moment, he scored after a period of absence."